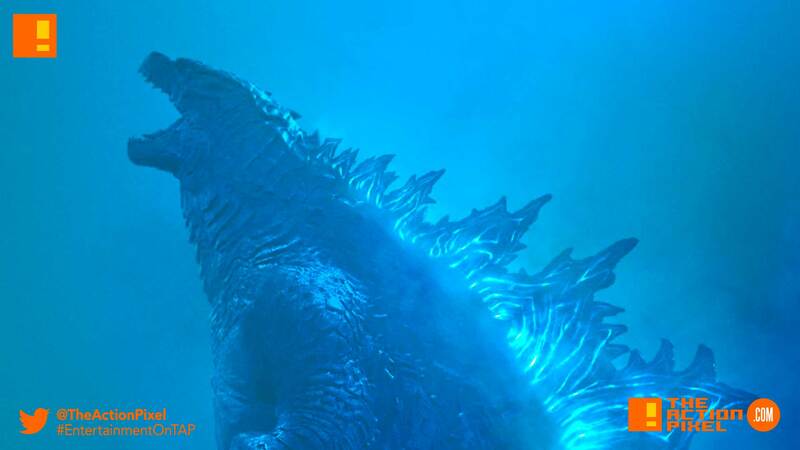 Godzilla: King Of The Monsters recently unveiled their second trailer for the coming film, which is set to share the same universe as King Kong – i.e. MonsterVerse (so many Marvel-inspired verses…). And with the trailer came some monster posters of all the gargantuan creatures set to grace the screen alongside Godzilla – Rodan, Mothra and the three-headed Ghidorah. Complete with juxtaposing objects to give a real sense of scale.